We know that art activities for children are numerous and various. And we are always glad to learn about something new. 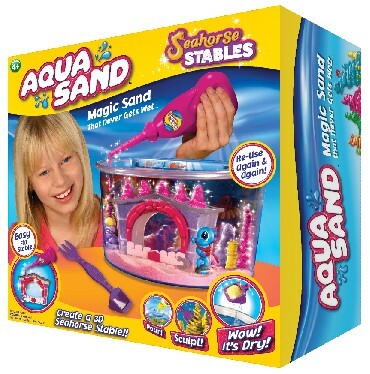 Wonderful playing sets for creative work Aqua Sand — Magic sand are fascinating! 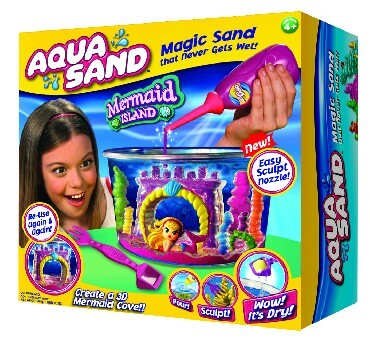 This color magic sand never gets wet in water, but creates marvelous strange creatures. The sand is put into nice bottles with sculpt nozzles. Watch videos and you`ll learn what a wonderful world opens before your playing kids! 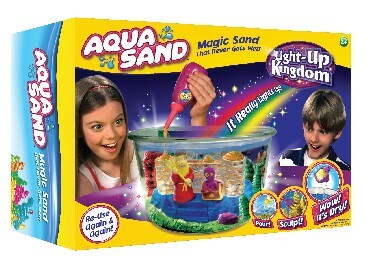 Being taken out of water the sand gets dry and you can easily put it back into the bottles and use it again and again.